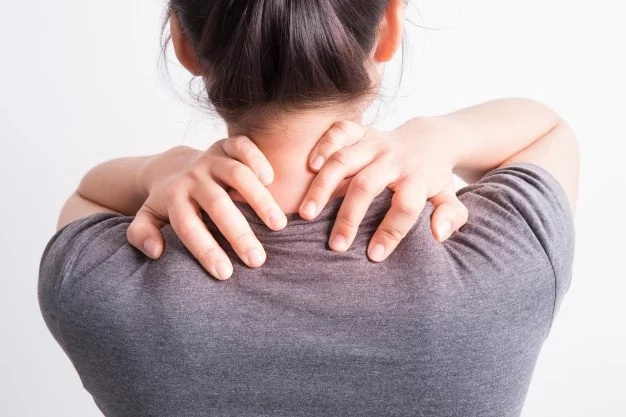 Back pain is a problem that almost all representatives of "sedentary" professions, students, and also those whose work is associated with excessive physical exertion, face. 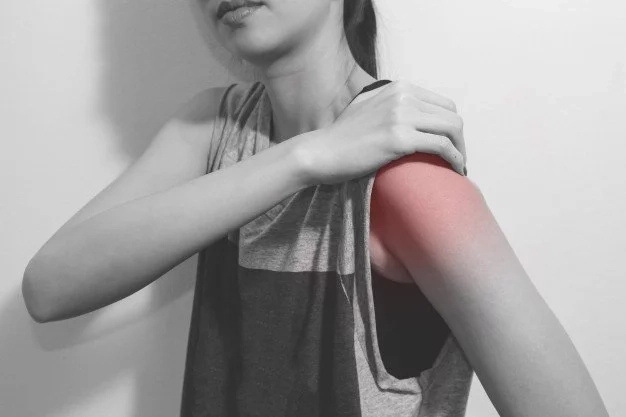 How to get rid of this pain? That's what experts of traditional Chinese medicine recommend to us. Curvature of the spine, in addition to the unaesthetic appearance, entails many more unpleasant diseases, because every vertebra, its position and condition affects certain nerves and muscles, and thus the condition of these muscles and nerves, which ultimately determine our general state and well-being. Therefore, it is important not to run any discomfort in the spine, every vertebra, each department of the spine and the whole spine as a whole is important and necessary. Naturally, if you already have problems and diseases, you need to work with them not only at the body level, but also at the level of the emotional state and, of course, work with your thoughts, with your mental attitude. Right now mentally draw this letter on your back, applying a kind of scaling. The 2 upper dots are the shoulder joints, the 2 middle dots are the lower edges of the scapula, and the lower point is the center of the waist. These 5 points must be constantly felt, painted mentally and by sensation. This means that standing or sitting, we hold the shoulders, pulling them back and down to the next two points, to the bottom edges of the blades, from these points, we move the shoulder blades down the back to the center of the waist. Forget, do it again ... and so on throughout the day. At the same time, the stomach is not protruding and we try not to clamp, but on the contrary, we feel that our shoulders are straightened, just like our lungs in the chest. So, we can breathe not only the stomach, but also the chest, full breast, as a result our body and every cell of the body receives more oxygen and nutrients. That, of course, leads to a general improvement in the state of the body, improving the appearance and health. After all, when we hold 5 points, all our internal organs and organ systems.